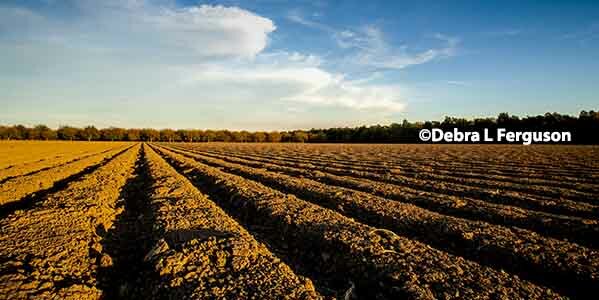 Mississippi Soybeans: What Seeding Rate Works Best for You? It Depends. how the achieved plant population will be affected by the growing conditions (both abiotic and biotic) that follow emergence. According to the 2018 soybean enterprise budgets published by MSU-Dept. of Agric. Economics, cost of soybean seed comprises 22% ($75/acre vs. total direct expenses of $342/acre) of the estimated costs per acre for growing soybeans in a nonirrigated cropping system. Thus, planting too many seed or more than is estimated to achieve an acceptable stand is an expensive mistake. So the question that will always be asked at the beginning of each growing season is “What seeding rate should I use?”, and from the above statements, it is obvious that the answer will be determined by both the known and unknown conditions of all of the above. Thus, it comes down to choosing a seeding rate within a range that has been shown to offset the effects of the myriad stresses stated above. Similar yields can be obtained across a range of plant populations. 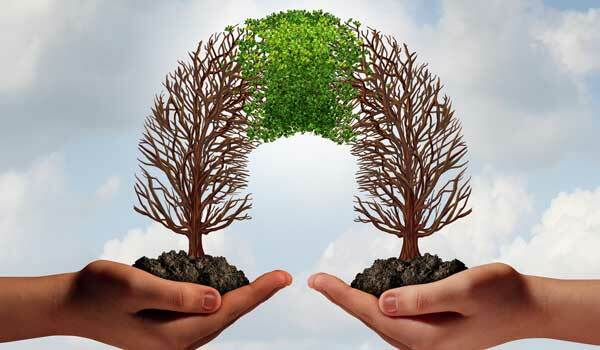 Therefore, the most profitable strategy is to plant at a rate that will achieve the minimal optimum plant population. It is generally agreed that 80 to 100 thousand plants/acre is the minimum final soybean plant population that is necessary to achieve maximum soybean yield regardless of row spacing; in fact, LSU researchers concluded that about 90 thousand plants/acre is the optimum minimum plants/acre required for soybean plantings in Louisiana (Board et al., LSU Bull. 892, 2013). The tag on the seed bag/container will have the estimated germination of the seed lot. However, some of the issues described in the article by Egli and TeKrony (J. Prod. Agric., Vol. 9, 1996) where they reported results from 26 field experiments conducted across Kentucky (two to four planting dates per year) over a 10-year period should be considered. Results of both standard germination (SG) and accelerated aging (AA) tests accurately predicted field performance only in ideal field conditions. The prediction accuracy of both tests decreased as seedbed stress increased. As seedbed stress increased, the prediction accuracy of SG decreased faster than that of AA. In moderate seedbed stress conditions (likely the most common), the AA test always was a better predictor of emergence than was SG. Thus, selecting seedlots based on AA rather than SG will provide higher prediction accuracy of seedling emergence. Accurate sampling is required to determine the final plant population following complete emergence. Click here for a reference (p. 345-347) that describes how to use the line-intercept method to do that. Accurate sampling to objectively estimate final stand is much cheaper than subjective assumptions that may lead to expensive replanting. Accepting a minimum number of plants per acre as sufficient assumes that those plants are uniformly distributed/spaced regardless of the row spacing. Again, proper sampling protocol should be followed to ensure this is the case. The acceptable minimum plant population assumes that there will be no abiotic or biotic stresses to significantly reduce stand later in the season. Regrettably, there is no objective way to determine this since growing conditions/pest presence for the subsequent growing season cannot be accurately predicted. A report from Louisiana State University researchers (Board et al., Res. Bull. 892, 2013) determined that the trend at all locations in their study was for economic losses to increase (money wasted on planting too many seed) as plant populations increased above about 125 thousand/acre. 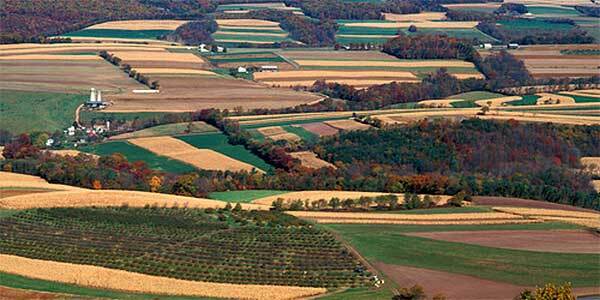 The results indicated that the minimal optimal plant population should be about 90 thousand plants/acre. For Midsouth soybean plantings, the following tenets should be considered. Preferably, lower quality seeds should not be planted in the conditions that usually occur with early planting. However, when seed lots with a lower-than-desired germination/vigor must be used, the vigor test is especially important. Also, these seed should be planted at an increased rate. In less-than-ideal seedbed conditions at planting, AA germination will more accurately predict emergence percentage. 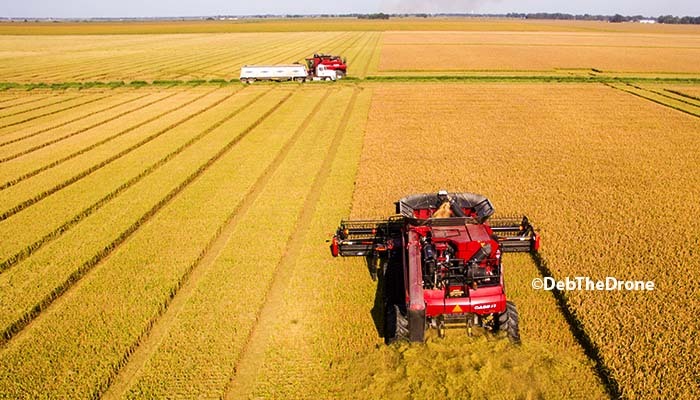 High-quality seeds that have received an appropriate fungicide seed treatment to control both seed- and soil-borne pathogens will germinate and emerge. Emergence time may be extended by cold soils, but emergence will occur as long as adequate soil moisture is available. 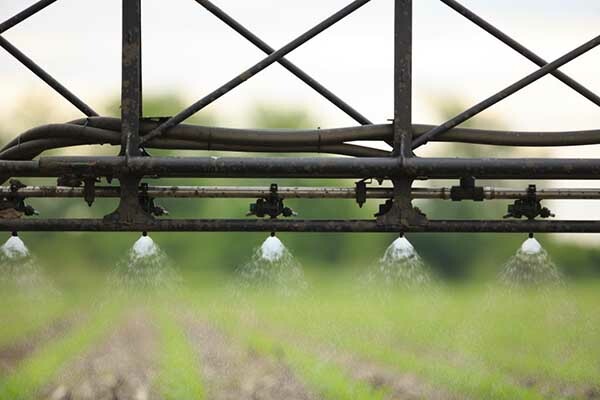 It is generally agreed that applying the appropriate (broad spectrum, contact + systemic) fungicide seed treatment will allow a 10% reduction in planting rate. 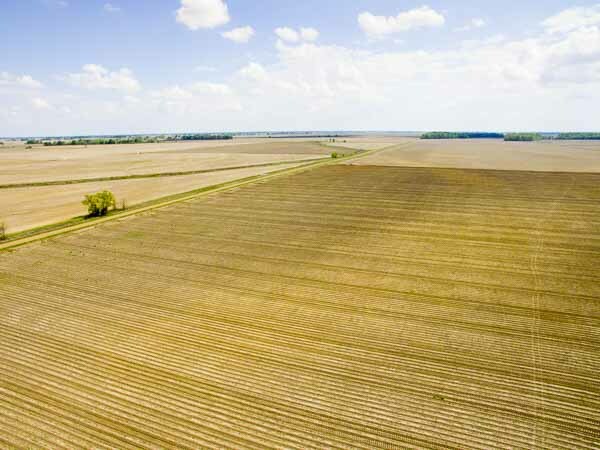 Producers must decide on a field-by-field basis what planting rate they believe will achieve a minimum optimal plant population of about 90,000 plants/acre because there is no one seeding rate that will fit all soybean planting conditions. 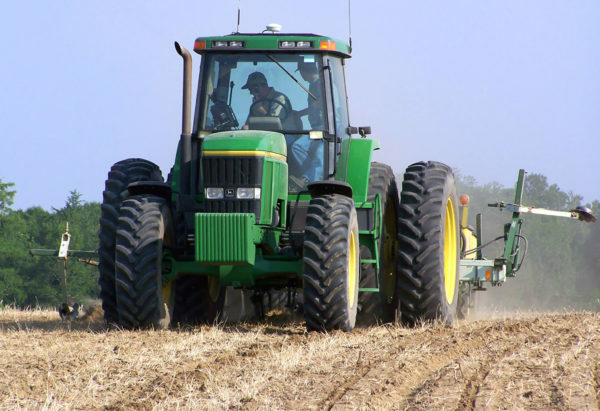 A web-based seeding rate calculator devised by the University of Illinois Dept. of Crop Science Extension and Outreach is a handy tool for calculating the number of seed to plant to obtain a desired plant population, and the cost associated with that seeding rate. Click here for example results that are based on the price of a 50-lb. bag of seed for a commonly-used soybean variety with 2800 seeds/lb. and planted in 20-in.-wide rows to achieve a final stand of 100,000 plants/acre. Click here for a White Paper that provides a detailed discussion with examples of how soybean seeding rate changes can affect emergence and seed cost.